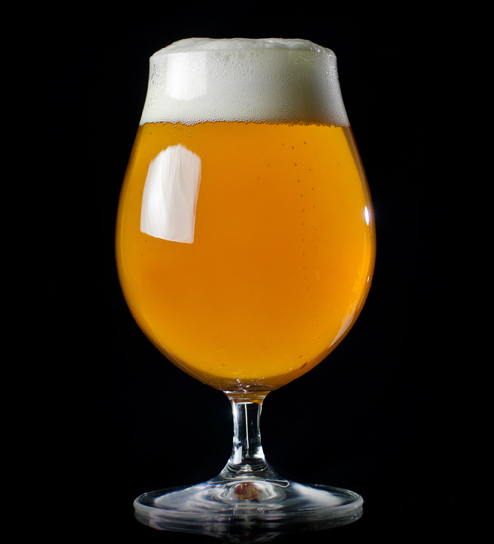 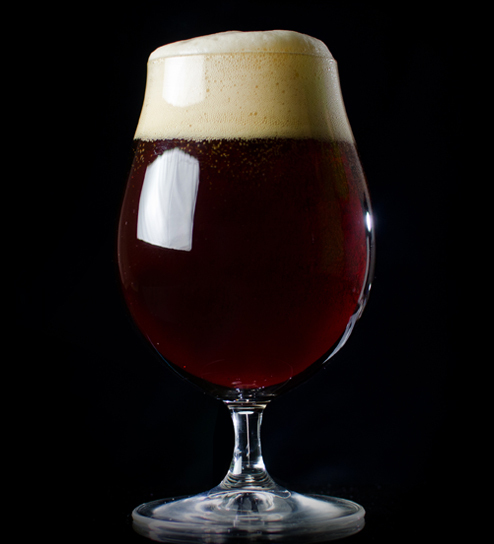 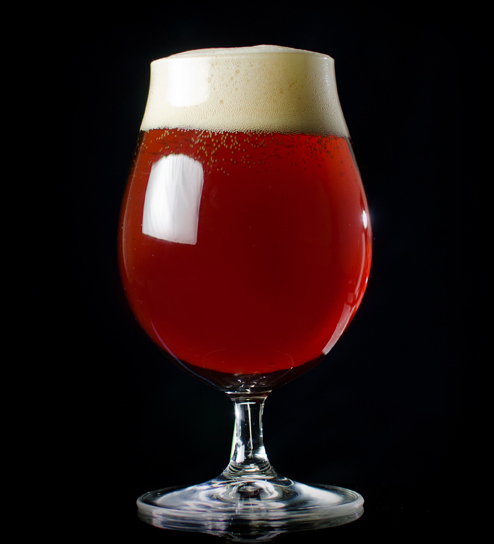 Belgian-style ales offer unique flavors with a high level of enjoyment. 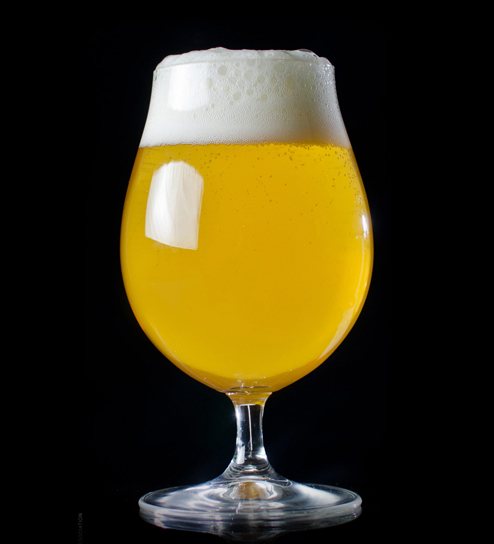 Generally speaking, it is the particular yeast that contributes the fruit and spice characteristics commonly associated with Belgian-styles. 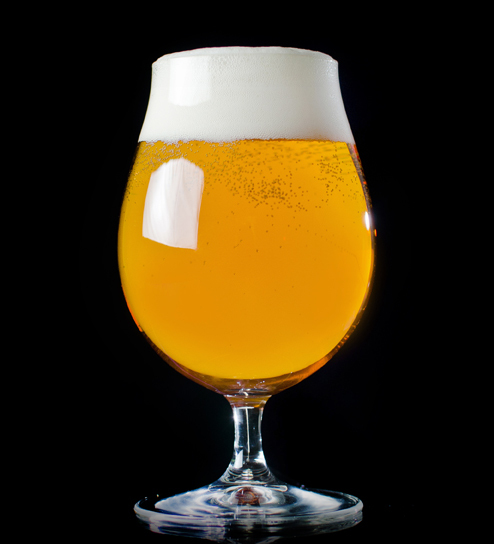 Additionally, some styles in this group may receive the addition of Belgian candi sugar that can be noticeable in the ale’s character.